Neem oil is a vegetable-type oil pressed from the fruits and seeds of the neem tree, which is an evergreen tree native to India. Indian people discovered the many benefits of neem oil generations ago and have been using it for a variety of applications in medicine, health, beauty, and plant pesticides, which we’ll discuss further. Pure, raw neem oil is chalked full of complex triglyceride and triterpenoid (most notably Azadirachtin) compounds that are responsible for all the beneficial properties that we see when applying to plants. That’s why its important to use 100% natural, pure “cold-pressed” neem oil. 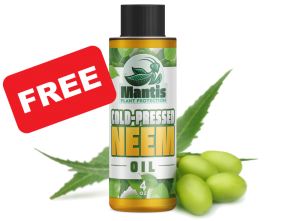 Click here to claim a free bottle of Mantis Cold-Pressed Neem Oil to try out for yourself! The cold-press extraction process separates the neem oil from the biomass in a way that doesn’t use excessive heat thus preserving the bio-chemical attributes of all the triglyceride and triterpenoid compounds. You may have run across inexpensive products sold at big box stores containing “clarified hydrophobic extract of neem oil”. These products are processed neem oils that may be cheap, but don’t have the same chemical profile as pure neem oil and the compounds may not be as active. 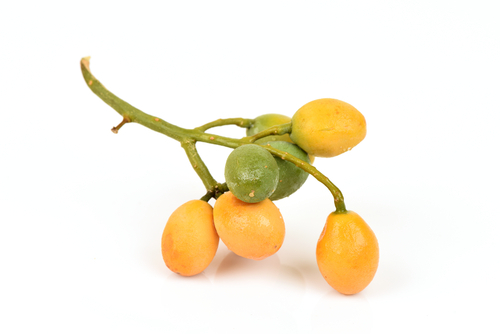 So enough of the technical backstory… here are the 7 Great Grower Benefits to Neem Oil! 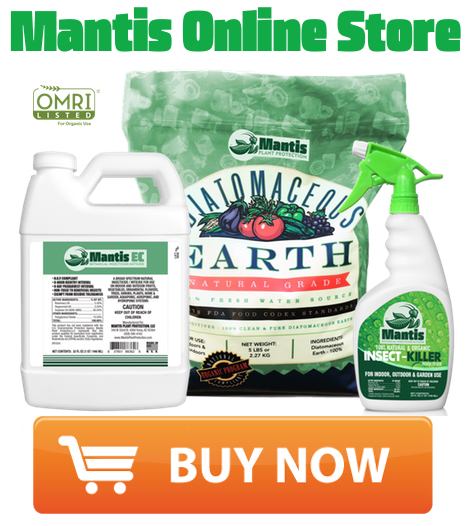 Neem oil is a great natural insecticide/miticide that effectively controls over 200 species of insects and spider mites! 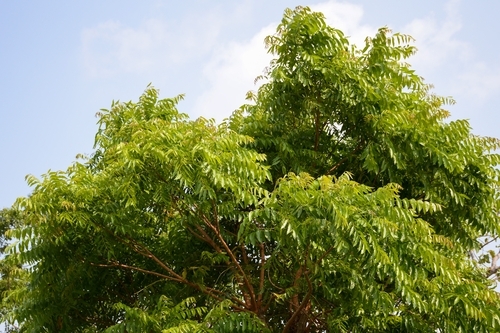 Ancient Indian farmers discovered neem oil’s insecticidal properties hundreds of years ago and now growers around the world have been using it ever since. What makes neem oil such a great insecticide and miticide, is that it unleashes multiple modes of action against insect pests. 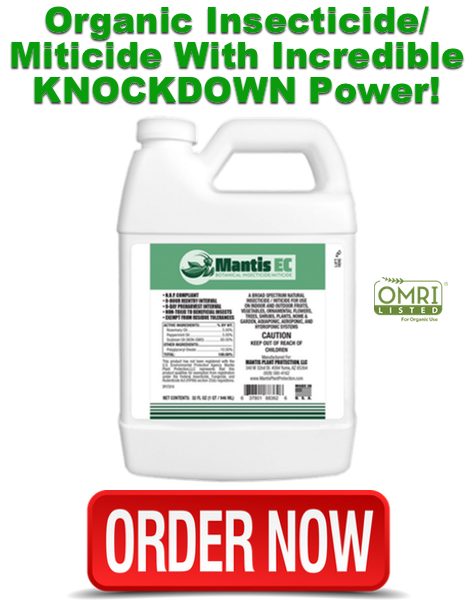 Multiple modes of insecticidal action not only contribute to the efficacy, but also prevent insects from becoming resistant to treatments. Insect Growth Regulation: Azadirachtin is the most well known and studied triterpenoid in neem oil and is the primary compound responsible for disrupting insect’s stages of development. This is the primary mode of action of neem oil that severely effects the development of larvae into pupae and nymphs into adults. Repellent: Neem oil’s scent is offensive to insect pests and prevents them from entering the treated area. Mating Disruption: Neem compounds that interact with insect’s hormonal pathways associated with mating creates confusion which disrupts sexual behavior. Anti-Feedant: Worms, caterpillars, and other chewing insect pests are thought to experience a nausea-like sensation when feeding on leaves sprayed with neem oil. Contact: Neem oil works similar to other oil based insecticides, horticultural oils, dormant-season oils, or even insecticidal soaps. Being that its a viscus oil, direct contact to insect pests can disrupt their outer cellular membrane, smother them, and clog their spiracle breathing tubes. Neem oil is mostly known for it’s insecticidal activity but its also a very good natural fungicide! 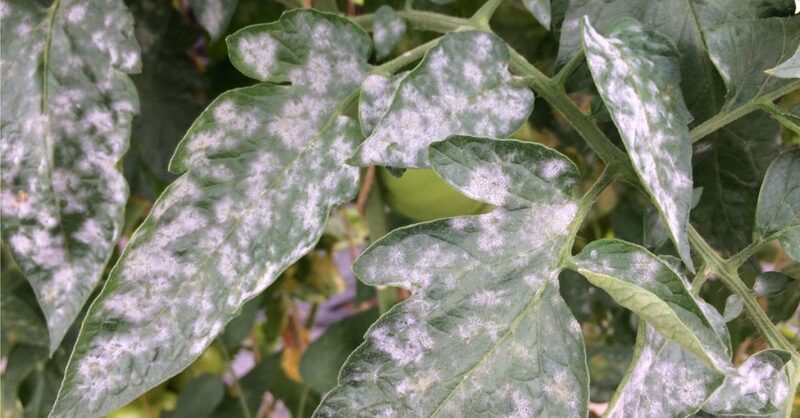 The same complex triglycerides and triterpenoids that provide insecticidal activity, also do a good job at preventing the inoculation and development of common fungal diseases like powdery mildew. 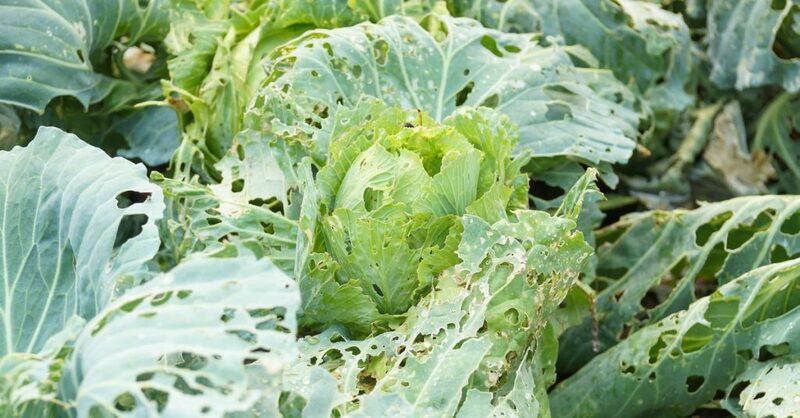 Nematodes are one of the most difficult plant pests to effectively control, even when using toxic fumigants. Well for being a natural plant extract, neem oil is also a pretty good nematicide. 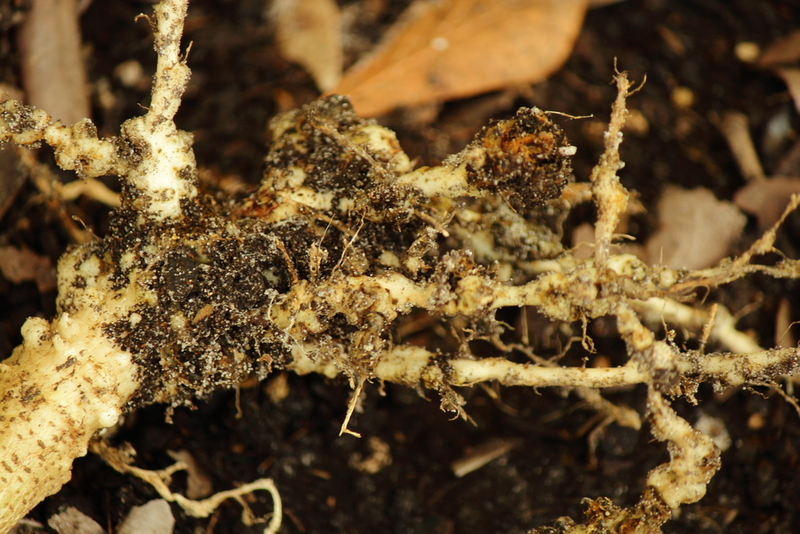 When applied to soil as a drench, neem oil keeps nematode populations low by preventing larvae from hatching. 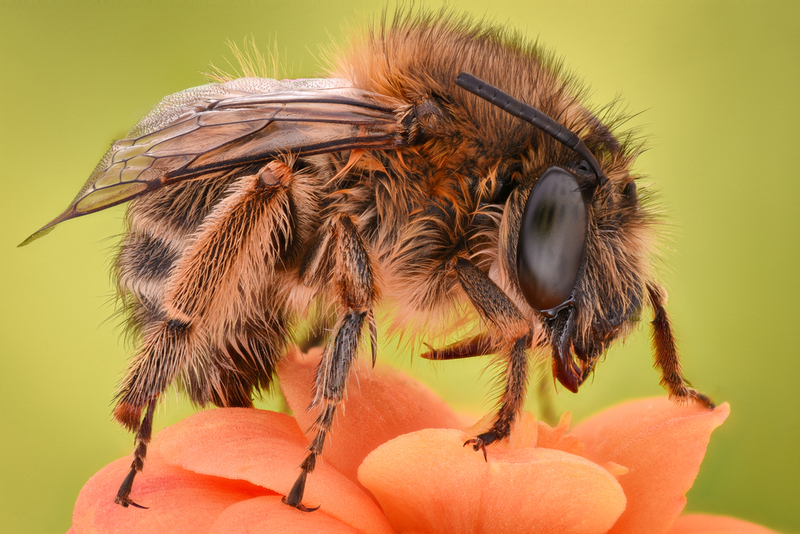 When used properly, neem oil won’t harm bees, butterflies, and other beneficial organisms. 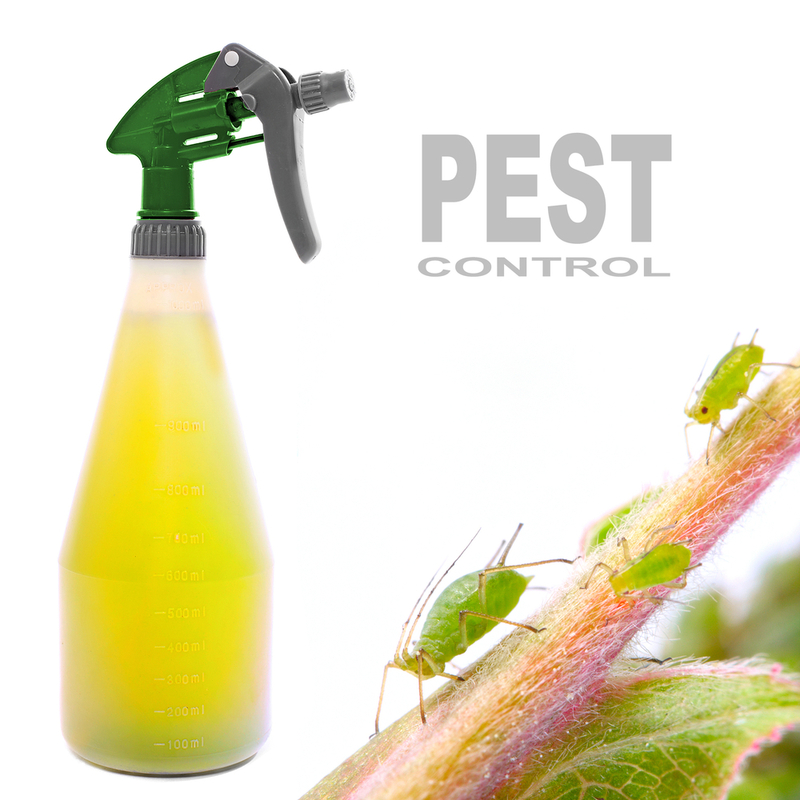 When used as a foliar spray, pest insects that are vulnerable to the insecticidal properties of neem oil are the ones that chew on leaves or feed of plant sap. 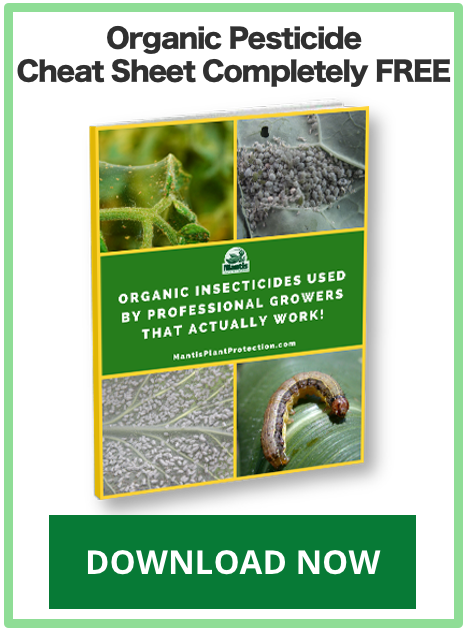 As I’ve mentioned in other posts… any pesticide, organic or not, will have some impact on beneficial organisms but when used properly and at proper recommended rates, neem oil is one of the safest natural pesticides organic growers can use on a regular basis. 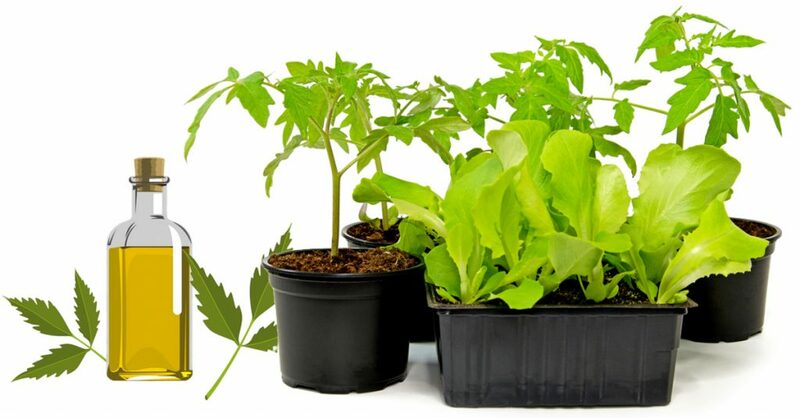 Regular applications of neem oil is also a great way of keeping your plants clean, shiny, and more vibrant looking! 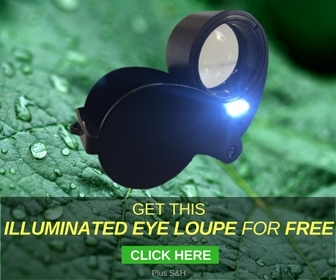 Neem oil leaves a natural shine without clogging the stomata, which are very important for plant respiration. 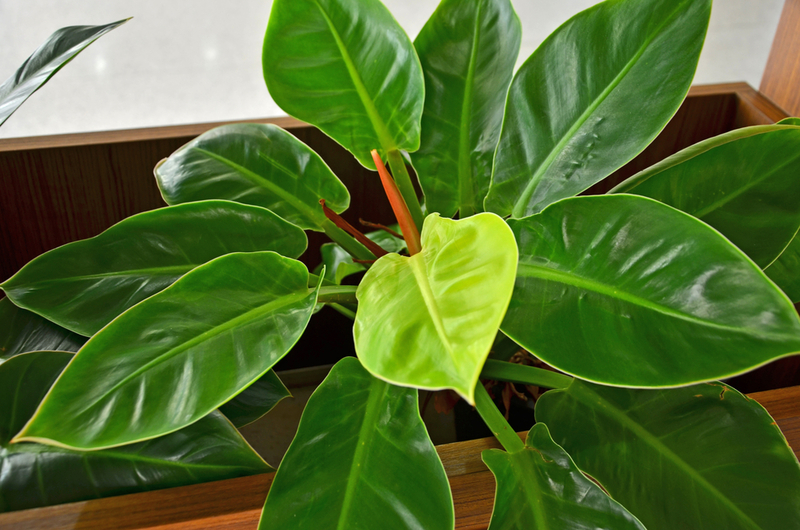 Sometimes plants can collect dust allowing certain pests, like spider mites, to thrive in and establish themselves faster. A good neem oil solution helps to flush everything out and keep your plants clean and tidy. And of course pure, cold-pressed neem oil is 100% organic and perfectly safe to handle and use around humans and pets. It’s also completely biodegradable allowing any runoff to be completely harmless to the surrounding environment. Being that’s its organic with no adverse effects to humans, you can apply neem oil worry free without having to wear uncomfortable protective spray equipment. And don’t forget you can spray and harvest your plants on the same day. In fact that same hour, minute, second or even immediately after you make application. 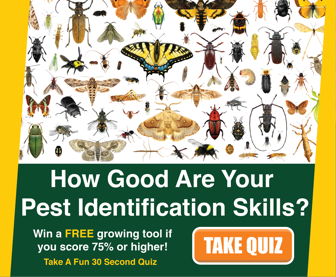 It’s so much more enjoyable to grow using natural pest control not having to worry about the toxicity of chemical pesticides that you bring to yourself at application or the ones enjoying the fruit of your labor after harvest.